These pipettes make handling and mixing small quantities of fragance oils or dyes so much easier! Create your own unique fragrance and colors by mixing just a few drops or different scents or dyes. There is very little waste. These pour spouts make dispensing and measureing fragrance oils much easier than just an open bottle! This smaller spout will fit on plastic bottles with a 24-410 neck. If you purchased fragrance oils that came in 2 oz, 1/4 lb or 1/2 lb Natural opaque color bottles or the 1 lb Amber PET plastic bottles from us they will fit. Order the 28-410 pour spout to fit the 1 lb or 2 lb Natural bottles. We do not have a pour spout to fit the smaller 1oz Natural bottles that most samples come in or the 1oz, 2oz, 1/4, or 1/2 lb Amber PET bottles. This larger spout will fit on plastic bottles with a 28-410 neck. 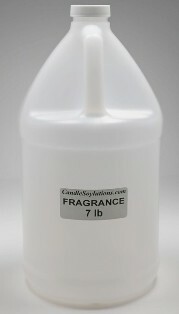 If you purchased fragrance oils that came in 1 or 2 lb natural opaque color cylinders or bottles from us they will fit. (Order the 24-410 pour spout to fit the 2 oz, 1/4 lb or 1/2 lb bottles or 1 lb bottles in the Amber PET plastic). These smooth disc caps make dispensing lotions, fragrances and measureing fragrance oils much easier than just an open bottle! 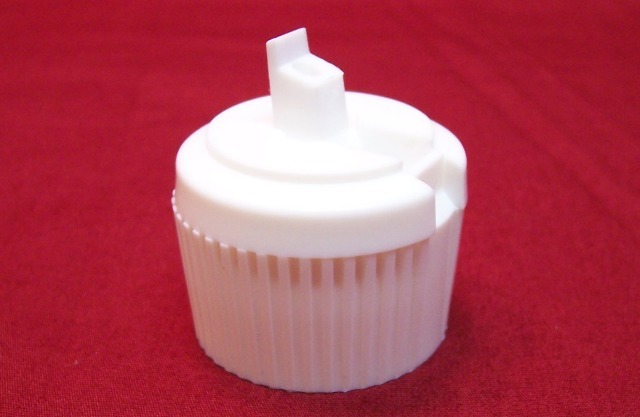 This cap will fit on plastic bottles with a 24-410 neck. They fit our 2 oz, 1/4 lb or 1/2 lb Natural opaque color bottles and the 1 lb Amber PET bottles. We do not have a disc spout to fit the smaller 1oz Natural bottles that most samples come in or the 1oz, 2oz, 1/4, or 1/2 lb Amber PET bottles. Natural color HDPE jug comes with white ribbed 38-400 lid.